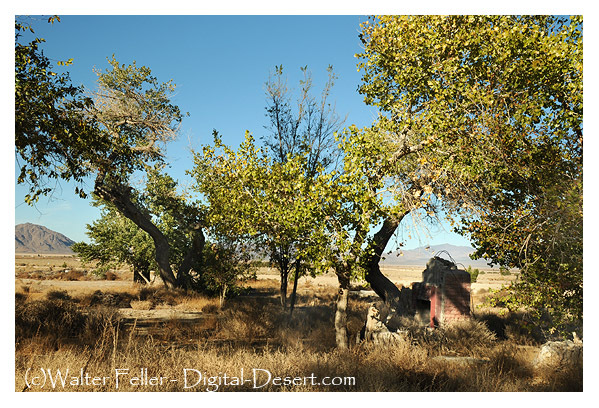 Box S Ranch: a ranch in Lucerne Valley that in 1896 was owned and operated by Albert R. Swarthout, who had gotten the property from O. N. Potts in trade for some cattle. In 1907 he homesteaded Old Woman Springs, moved his ranch here and named it the Heart Bar Ranch. Box S Springs: a Springs 5.5 miles southeast of Lucerne Valley. Named for the nearby Box S Ranch, which is named for the owner's cattle brand, and was started by Albert Swarthout son of Mormon pioneers. Also known as Box Spring.